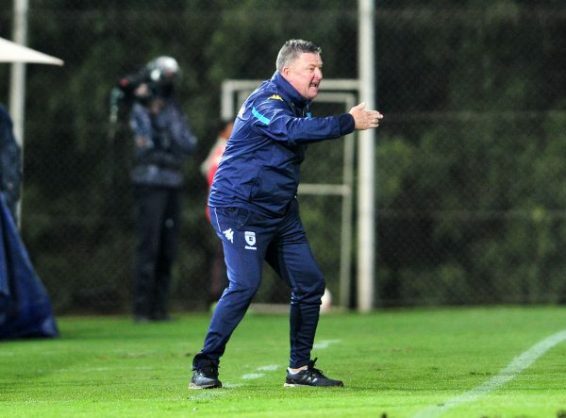 Bidvest Wits coach Gavin Hunt says he was disappointed by Steven Pienaar’s contribution to the team last season, but does not want to comment on the former Bafana Bafana captain stay at his club. Pienaar returned to South Africa after playing for over a decade in Europe to join Wits at the beginning of the 2017/18 season. The former Bafana Bafana captain, however, was released with six months left on his contract with Wits and retired thereafter. Pienaar labelled the Johannesburg club as unprofessional after leaving the club. Hunt was reluctant to respond to Pienaar’s claim but admits he expected more from him. “I don’t want to comment on him at all,” Hunt told SAFM.